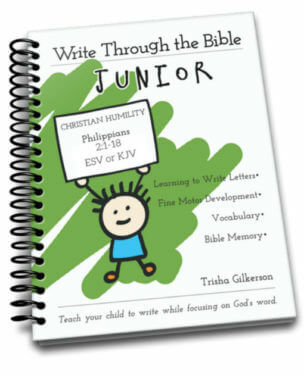 Bible memory songs are one of the best ways for our children to memorize the Word of God. But when you’re looking for a specific passage of Scripture set to music, it can be difficult to find. 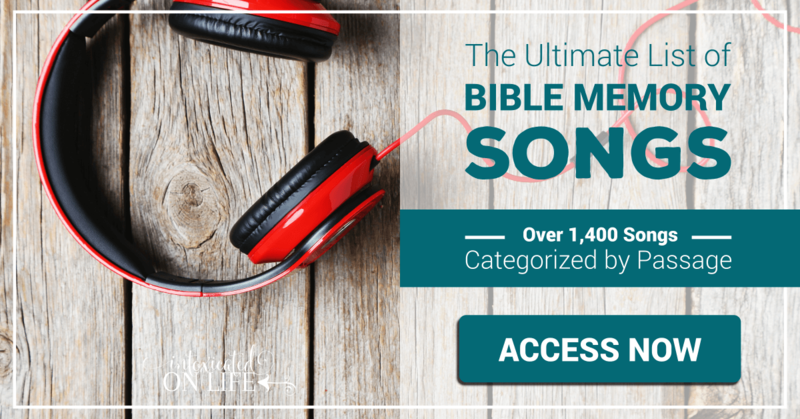 That’s why we’ve created this index of Bible memory songs: over 1,400 songs from dozens of collections, all of them songs with lyrics straight from the Bible. 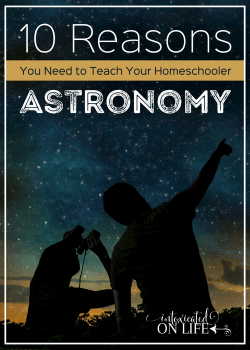 Find exactly the songs you want your family to listen to based on the passages you want to memorize. Below you’ll find our catalogue songs from the Psalms. 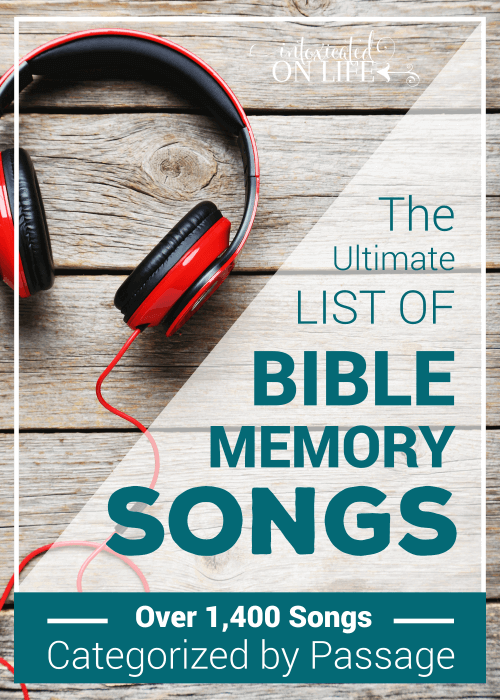 Access the Complete List of Bible Memory Songs! When you click on the link below, you’ll get links to all 1,471 songs. Already a subscriber? Just enter your email below and you’ll be redirected to the page with the links. 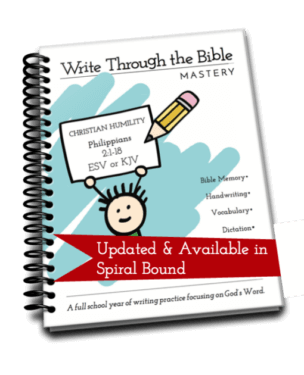 Below you’ll find each Scripture passage followed by the song collection where the corresponding Bible memory song can be found. Be sure to use the button above to view the entire list from Genesis through Revelations! Sweet! Thank you for this great list! 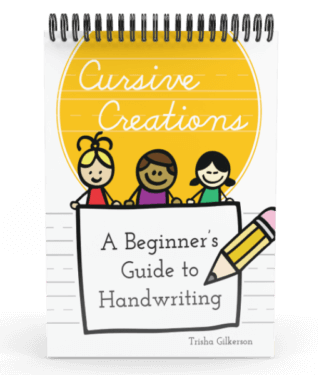 I also like the songs by Steve Green and the Twin Sisters but this list is a fabulous resource! I’d love to have you link this to Titus 2 Tuesday this week on Cornerstone Confessions.. I hope to see you there. Great recommendation. I’ll look into adding that to the list! I’ll come link up as well. Are there samples available anywhere? This looks like an amazing list, and we love to sing scripture with our toddler and preschooler, but we don’t usually spend money without having some idea about what we’re purchasing. Not kid songs, but also check out the “Glory Revealed” project! Wonderful resource you have here! We’re keeping a list of more songs as we find them so we can add them to the master list. Thanks for showing this to us. 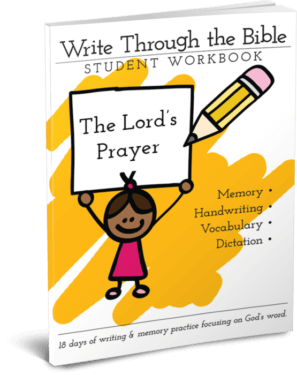 You’re welcome to use any or all of the 150 songs (one from each Psalm) in the book, “How I Praise You! 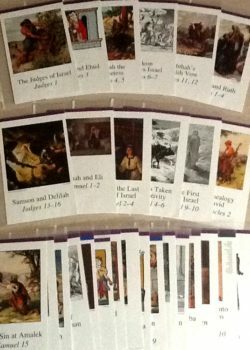 150 Little Psalms in Song,” on your list. One is found on this page of the website: home.earthlink.net/~apex_ps/wewillrejoice.pdf. Nice! Thanks for adding this! are there any a cappella songs or CDs in the list? Hoping you can tell me so I don’t have to click on every single link 🙂 Thanks for the list! I don’t recall and a cappella CDs, but then I didn’t listen to every one of them. Sorry. 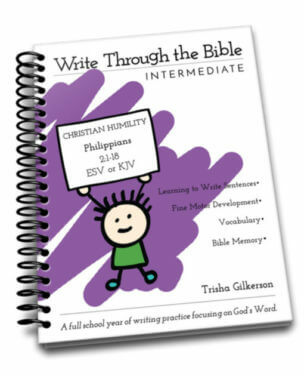 Thy Word Creations is another resource that have put entire chapters to song for kids, teens, and adults. 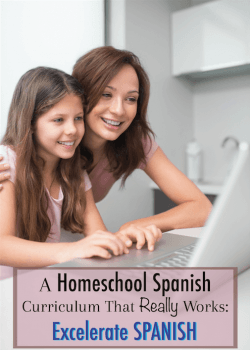 In addition, it is a family based business so we have the added bonus of supporting a fellow homeschool family. Luke, thank you for your hard work on this list! I put together a similar project at http://www.scriptureinsong.com. Would love to meet someday. Memorizing God’s word has made an incredible difference in my life. Great stuff, Ken. Thanks for stopping by! What a wonderful resource it is! Thanks a lot! God bless! Thanks for providing this wonderful, useful list!